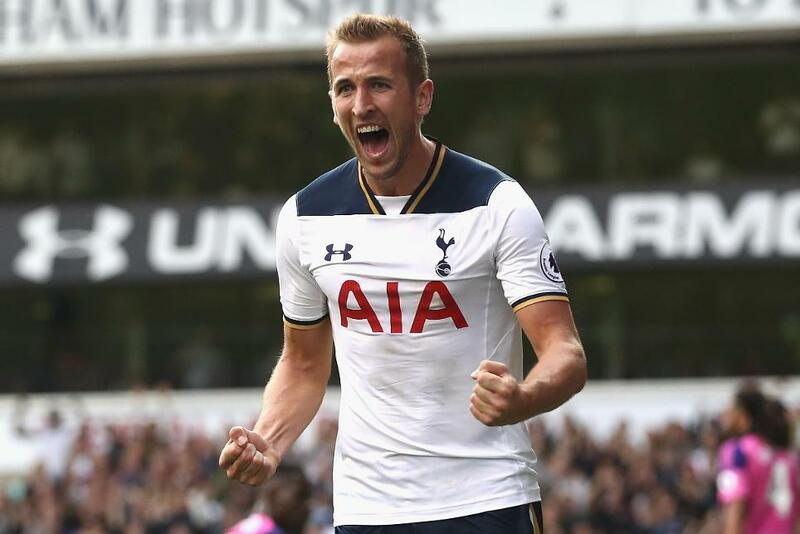 Mauricio Pochettino has confirmed Harry Kane has recovered from an ankle injury to return to the Tottenham Hotspur squad for Sunday’s derby with Arsenal. “It’s all going well; it’s very good to have him back," Pochettino told tottenhamhotspur.com of a player missing since September. "In the last few seasons, he’s been very important for us and it’s always important to have your main striker available." Pochettino will be without Erik Lamela, Toby Alderweireld, Ben Davies and Moussa Sissoko, while Mousa Dembele is a doubt. Arsene Wenger confirmed that Hector Bellerin "should be alright" for Arsenal, but Nacho Monreal, Santi Cazorla and Theo Walcott are doubts. Does @MesutOzil1088 feel your passion on the pitch?